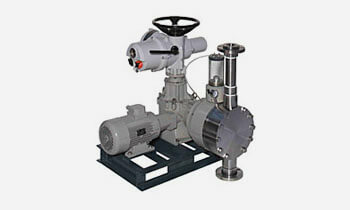 It is necessary to reduce the circulation speed of the product inside the pump and always consider the abrasion level. 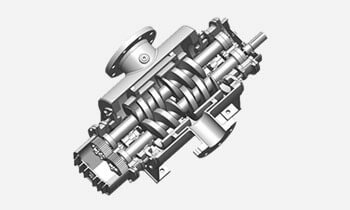 Both mechanical and chemical resistance are defined. 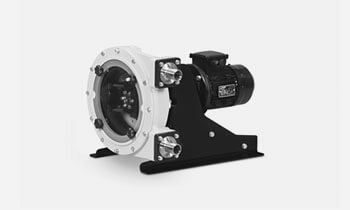 As to mechanical resistance, the thickness of the body is designed to support pressures above the pump´s working pressure. 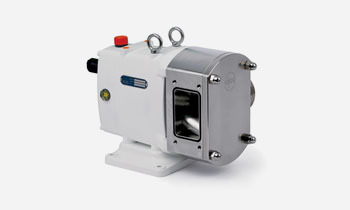 One stage pump bodies up to six bar are designed for 16 bar PN16. 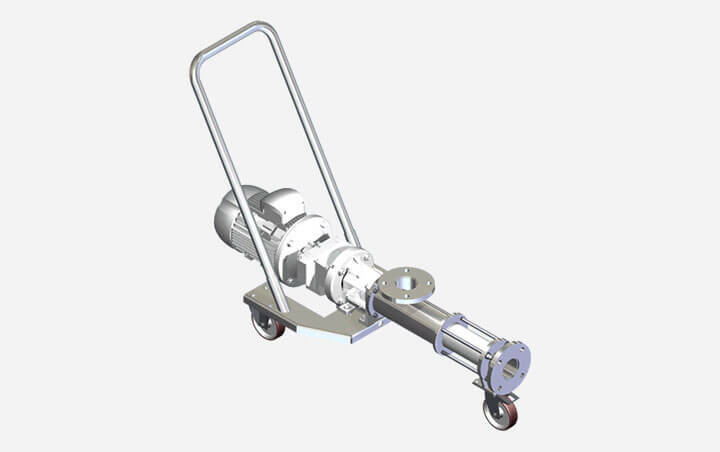 Four stage pump bodies up to 24 bar are designed for 40 bar PN40. 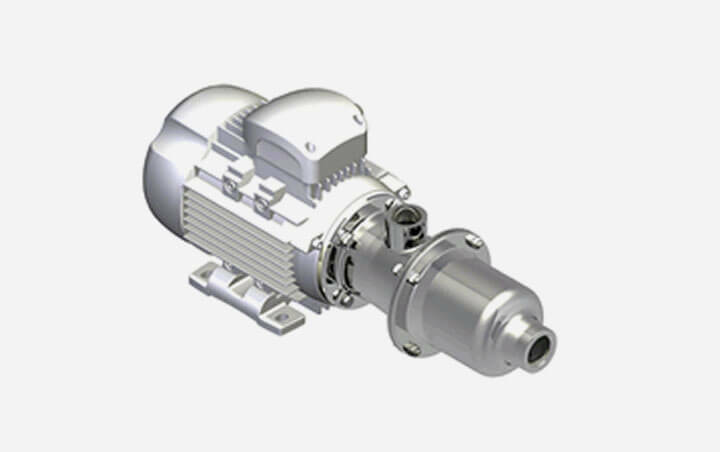 The pump design and robustness also ensure the connections resistance without overweight components. 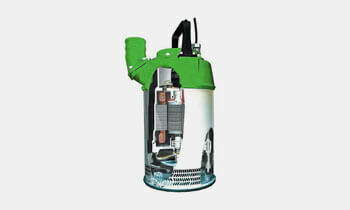 This optimizes performance, saves energy and eases maintenance. 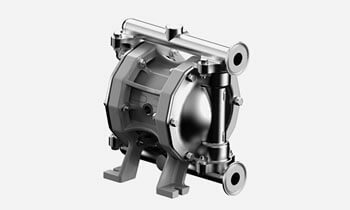 To ensure chemical resistance, that is to obtain total corrosion resistance, the body thickness is designed according to the internal pressure. 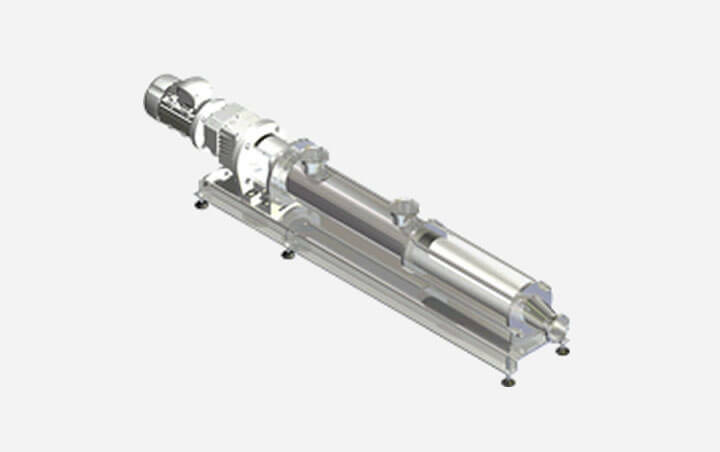 The bodies are available in different materials depending on each application: AISI316L, duplex, super dúplex and hastelloy C4 among others. 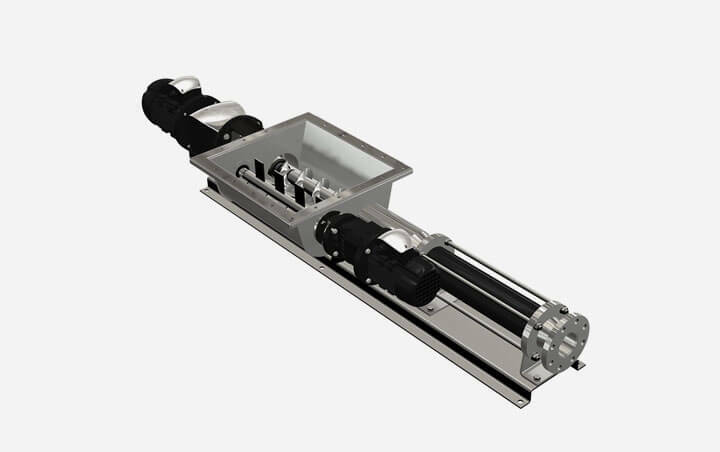 To optimize maintenance, special wear parts such as the coupling rod bushes have been designed to prevent replacement of other much more expensive and larger spares like rotors, coupling rods and/or shafts. 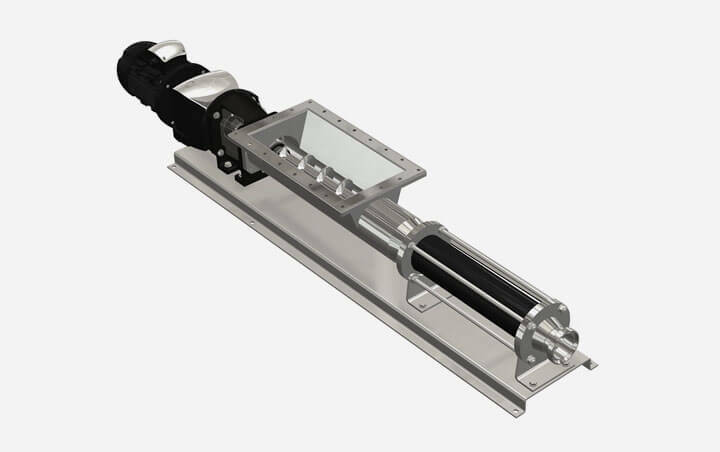 The mechanics of the transmission joint has successfully passed all tests under extreme pressure and flow conditions. 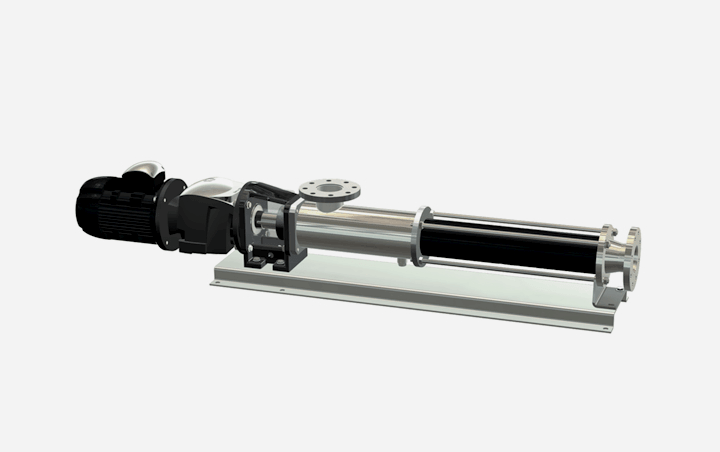 A hydraulically balanced transmission is also available to minimize wear and spares replacement. 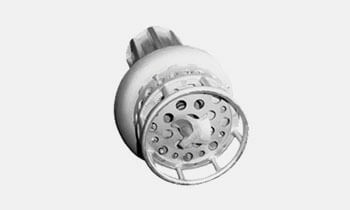 The process that provides spares hardness until the core guarantees the right tolerances avoiding unnecessary wear due to clearance problems. 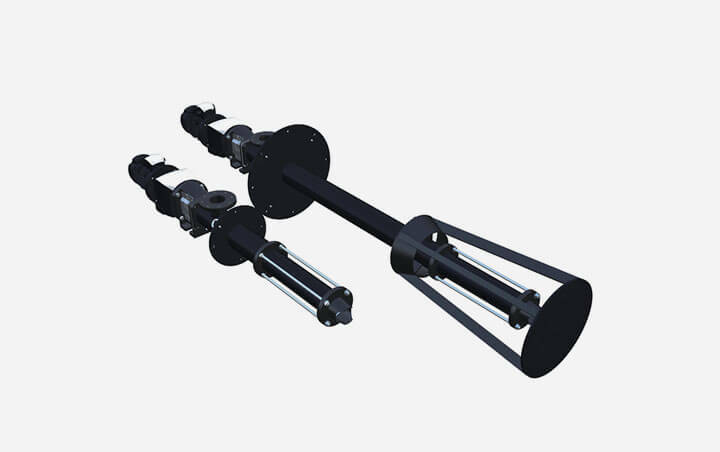 The design of the joint along with a modern manufacturing technology and the non deforming treatments applied on materials offer high precision clearance compared to conventional treatments. 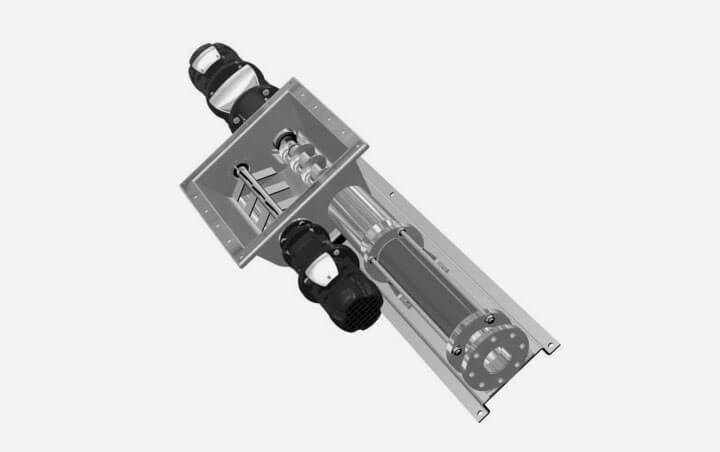 A transmission joint protector that avoids product contact is also available. 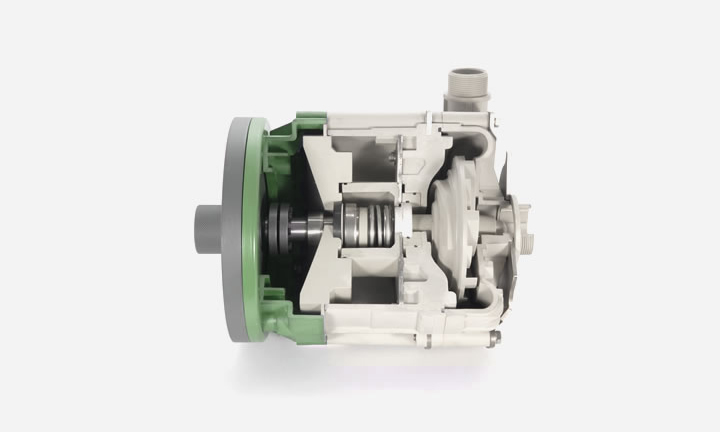 Balanced mechanical seals and cartridge single mechanical seals, with or without quench, are available to minimize maintenance. 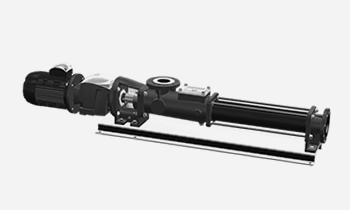 In the bare shaft version with bearing housing module, the selected configuration with robust double row conical reinforced roller bearings guarantees a longer life without unwanted stops. 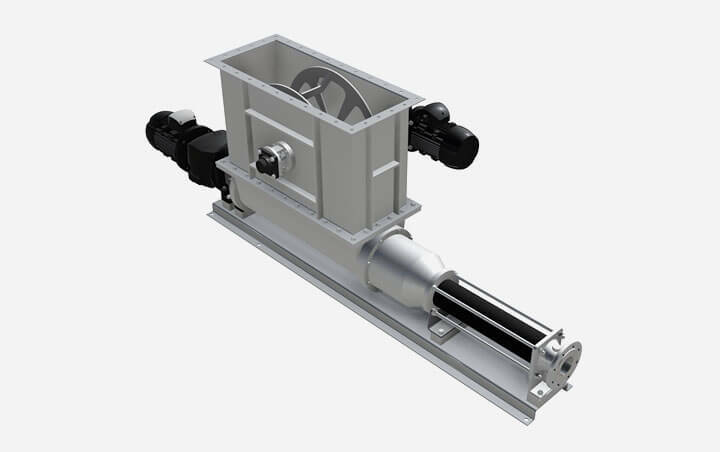 This bearing housing module can easily be assembled in any pump even if the pump had been already installed. 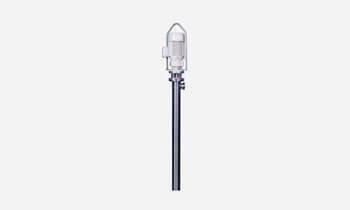 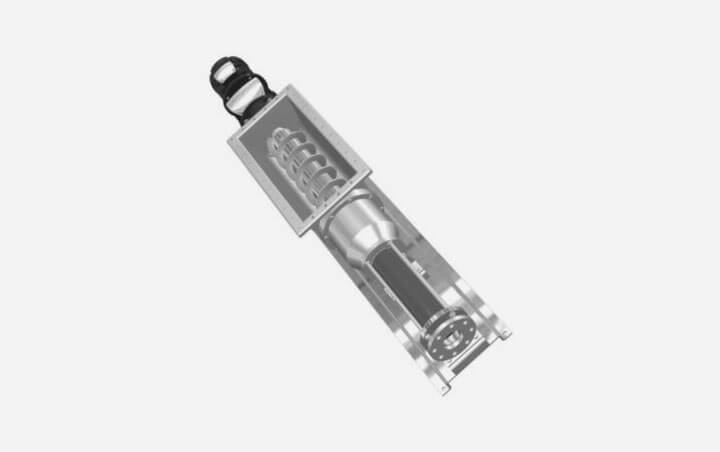 Gage security valves are available on request. 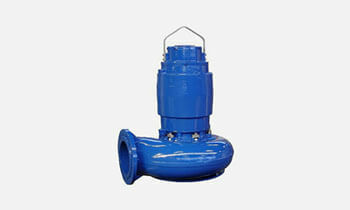 According to the API 520 regulations, the valves must be settled at a 10% higher pressure than the differential pressure. 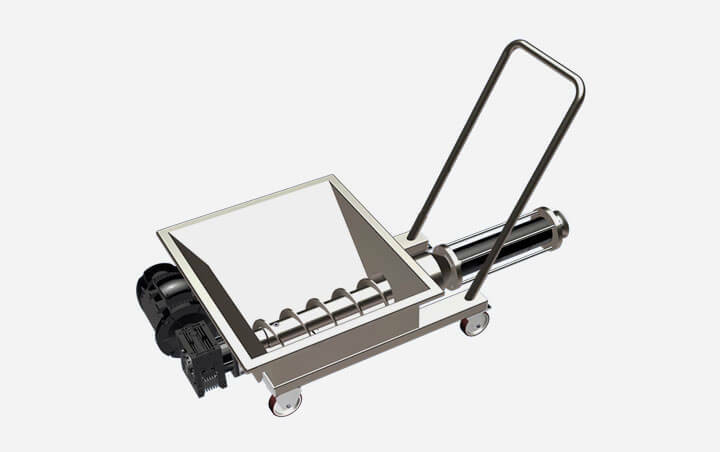 The base plate must meet the requirements of fixing without deforming and includes the option of installing a leak tray and/or adjustable feet.